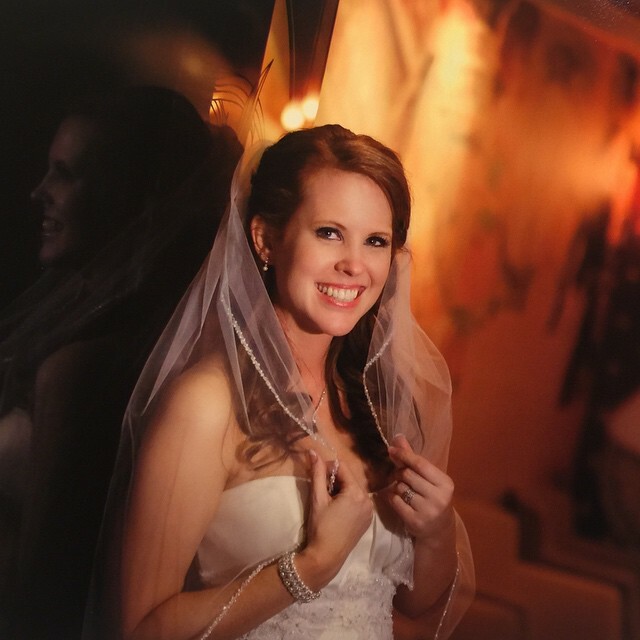 Home » Travel & Events » Travel & Family Fun » Cruising Life » I Am Back….And Married!!! Hi everyone! Hope you are all doing well. I am back and now married to the most amazing man ever – officially complete with six children!!! 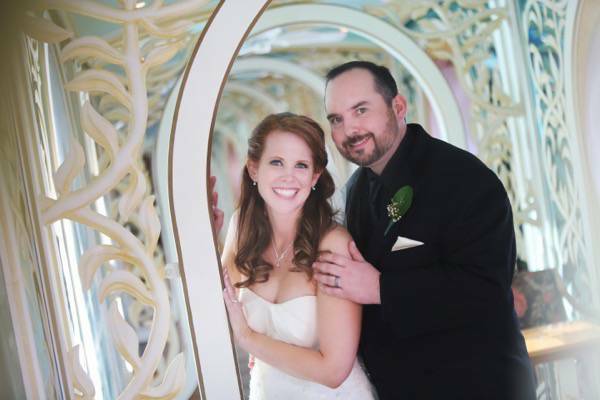 We were married on the Carnival Miracle on February 28th and it was awesome! In fact, I had never been to a cruise wedding before and couldn’t really even find much information online about cruise weddings, so I was really excited for the big day and to share about it with all of you! I have lots more posts coming about it, but here are a few pictures from our special day! Talk soon! You guys look so happy! Best of luck to you and your family in the future. Here’s to many, many healthy, happy years for all of you! Congrats! So happy for you and so glad to see the cruise wedding went just as you dreamed! I love your veil!! Congrats on your beautiful marriage! Congratulations! I love the picture of you and your husband under your veil! Congratulations on getting married! 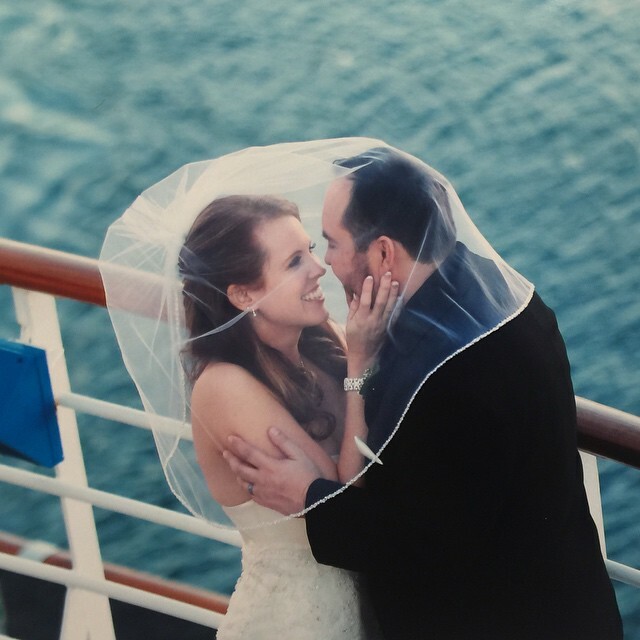 I’ve never been on a cruise, but I imagine a cruise wedding is pretty amazing! How exciting! Congratulations to you two. Those are beautiful photos! Congratulations and you looked absolutely beautiful. We are thinking of sailing on the Carnival Miracle this fall and I would love to hear your experience since it would be our first cruise with kids! How amazing! 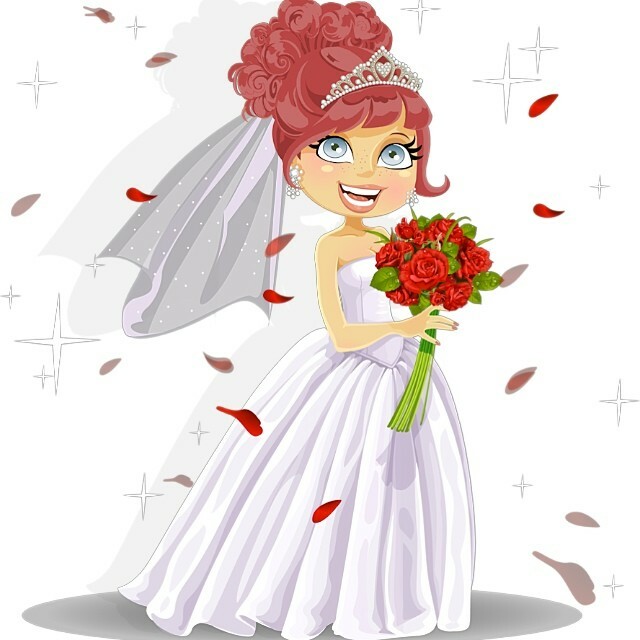 You looked beautiful on your wedding day! Congrats and blessings with your new family. Congrats! You look just gorgeous! I can’t wait to read & see more about your wedding. I loved seeing all of the instagram photos! Congrats on your special day! Congratulations! What beautiful photos. I saw them on Facebook and they are stunning. Wishing you a lifetime of happiness! Awe Congratulations! It looks like you guys had a great time! Oh wow that was truly special. Congratulations! You look so beautiful and your hubby is handsome. Congrats! You look so beautiful, it looks like you had a wonderful wedding! How awesome a cruise wedding would be! Great, Shannon! I’ve been seeing this pics all week but it’s nice to see them all over again, they’re just so beautiful – and so are you (Frank doesn’t look half bad either). Thanks for sharing! Congratulations!!!! !to you both, you look simply stunning, what an awesome wedding, and beautiful pictures!!! Beautiful photos of your wedding. I would love to have a wedding on a cruise. Congrats! All of the photos you are showing here are amazing and it looks like it was such a good time! Congratulations!! I love looking at the pictures of you and your happy family. Everyone looks amazing. You have a beautiful family. Big congrats to you all! Aww, congratulations! You guys look great! Congratulations, Shannon! 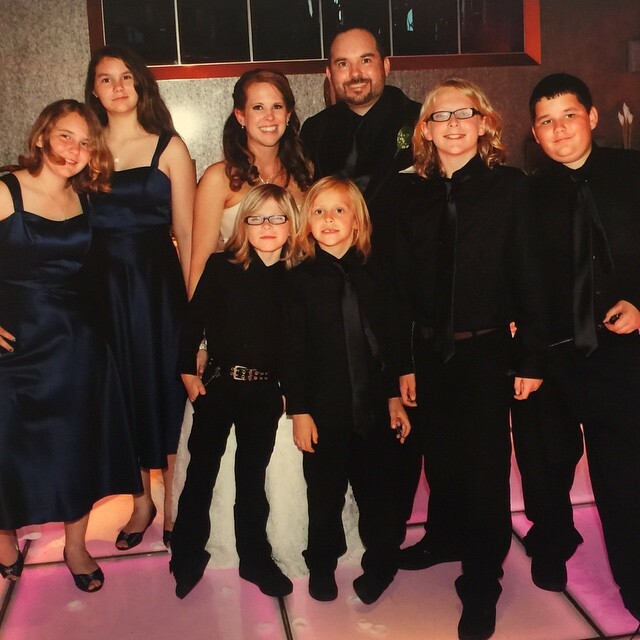 So glad you had a wonderful wedding day for your beautiful family of eight! Mazel to the happy family! Wishing you all health, happiness and more loving memories than your hearts can hold! I loved following along on Facebook. You are such a gorgeous bride. You looked so flawless. Happy for you! Congrats! You looked so beautiful! I hope you had an amazing time!! I am so happy for you and Frank and so grateful that you allowed us to be a part of your beautiful day. Love you both! Congrats to you both! 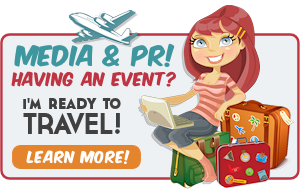 It was so fun to tag along online and see all your pics firsthand! Everything looked beautiful and amazing! Congratulations, I saw all your posts online! You are a beautiful bride you must be so happy! Congrats on your marriage! You look stunning as a bride.